Commonwealth Argosy Events manages the Argosy Club and provides regular high-level professional networking for business owners and directors who have an interest in international business. 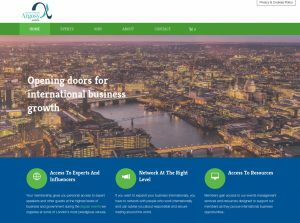 The Argosy Events include lead generation and special interest groups for members, and are held at professional venues with interesting speakers. For more information, please visit the Argosy Events website *here or click the images. To find out more about joining Argosy Events, please click *here.